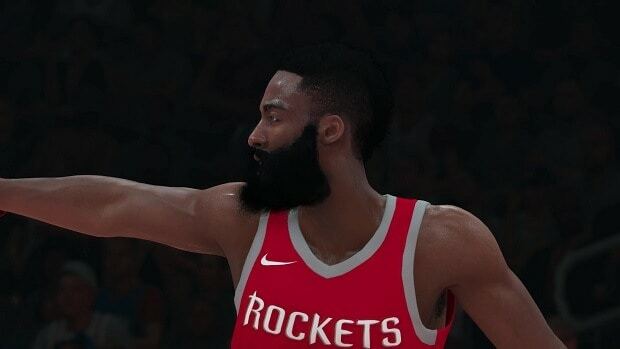 The next iteration of NBA 2K series is going to hit the shelves quite soon and we have this NBA 2K19 MyTeam Guide to make sure that you know about all of the changes that are going to be a part of the game and how do they differ from the 2K18 release. 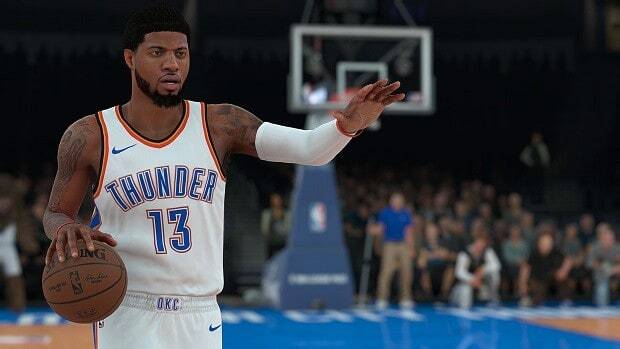 Our NBA 2K19 MyTeam Guide is your one-stop solution to get to know all of the new changes that are going to be a part of NBA 2K19 MyTeam. The My Team Mode is probably the bread and butter of the NBA franchise. It revolves around you having your very own team and performing all of the tasks that are associated with it. The main changes that the developers have focused on this year have been revealed in a new blog post. 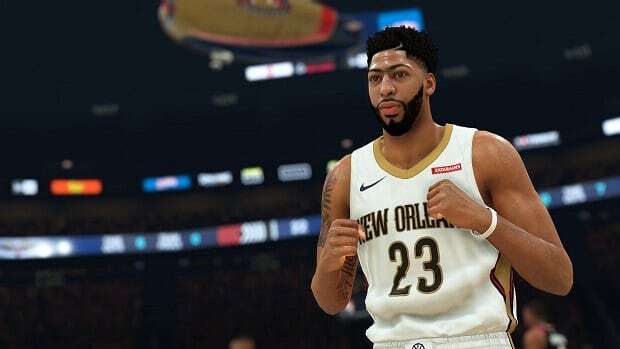 The 3 areas that are going to be the main focus of development and evolution in NBA 2K19 are going to be the way that packs work in the system, the way that new content is released and the frequency of getting to see new content, and Cadence. The main issue that has been identified by the developers as far as the packs are concerned is the fact that it takes way too long to get cards which you actually want to use. Although this may be a good thing for race cars, it was so bad that it was almost impossible to get a card that you wanted without having to heavily grind for it. 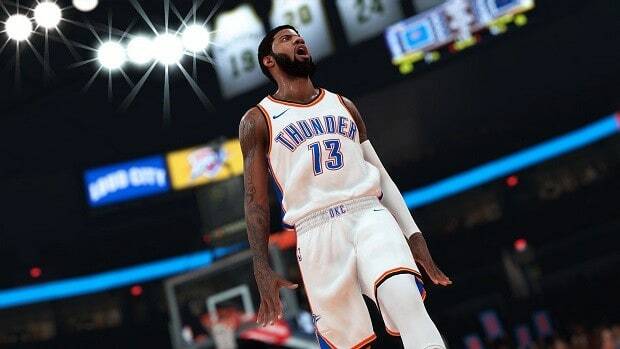 A new change that has come about as a part of the NBA 2K19 MyTeam Mode is the fact that you will not be able to get packs much quicker. There are going to be tiered packs in the game which means that you will be able to decide what kind of a player you are looking for and then buy the pack that corresponds with that specific type of player. Packs are not the only thing that has been reworked in this year’s iteration. There is also going to be a new gem level for players in the collections and this gem level is known as the Galaxy Opal. This, together with the new system for unlocking newer cards and generally getting packs should make the game much more fun than it was before and will make players focus more on having fun and trying to dunk rather than endlessly looking for the cards that they want in their collections. 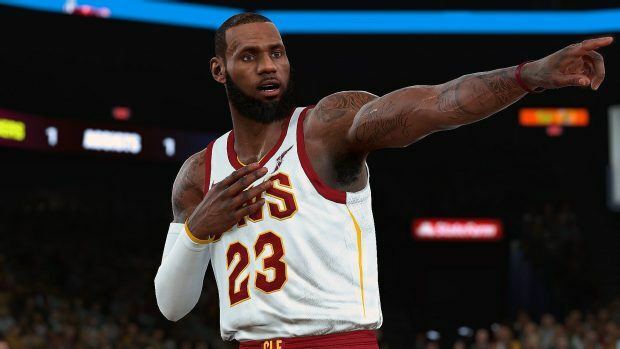 It is quite obvious to see that the rate at which the content was dropping for NBA 2K18 seemed to fall off and decline at one point. The developers have understood the frustration and have mentioned this in their blog post as well. The first claim that has been made is that the content that is released for the game will be much better than how it was in the previous games. This is subjective, of course, and there is nothing that we can do except wait and see how the content in the game actually turns out. However, one of the things that I am definitely excited about is the fact that we have been promised the content will be delivered much more frequently and will have a content release schedule which will be very active. The content may be coming using newer packs, inserting cards into packs which have already existed, newer designs for the moments cards, and a massive increase in the locker codes so that you are able to wait for the new content without having to be extremely bored and feel like you have nothing to do. 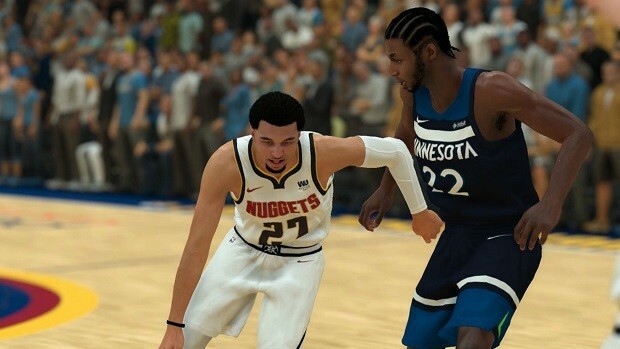 It seems that the Ultimate Team Modes of FIFA and Madden have finally made their way over to NBA 2K19 and we are going to see content streams which are quite similar in features to those 2 games. The only thing that I am concerned about so far is the fact that since there will be a lot more locker codes released as a part of their initiative and this might mean that the charm that they had in the previous game will be eradicated. We can only wait and see. Although this is a sort of a reaction to the way that new packs will be working within the confines of their system, it is still an exciting prospect to see the changes that have come to the Cadence system. The biggest problem that the devs had with the game was the fact that it took far too long for players to get the cards that they needed. All of the good cards were way too difficult and this meant that only the more serious players were able to get their hands on them. Not only do they plan to fix that, they also plan to release better cards at a faster pace. One of the ways that they have done this is by releasing a brand new Amethyst card at launch. Not only that, we will also get to see Diamonds and Pink Diamonds come September. Although players may rejoice at this news, do not be too happy because the fact is that there is a brand new gem level known as the Galaxy Opal and this means that the Pink Diamonds will probably not be worth as much as they were in NBA 2K18’s MyTeam Mode. Of course, some of this is only speculation and it may very well turn out that Pink Diamonds are worth the same or even a little bit more than they worth last year. The best thing you can do is to head to the in-game card glossary as that will have ample information when the game is released to the public. This glossary will acquaint you with every new change that has been made to the way that new cards are earned in the game. 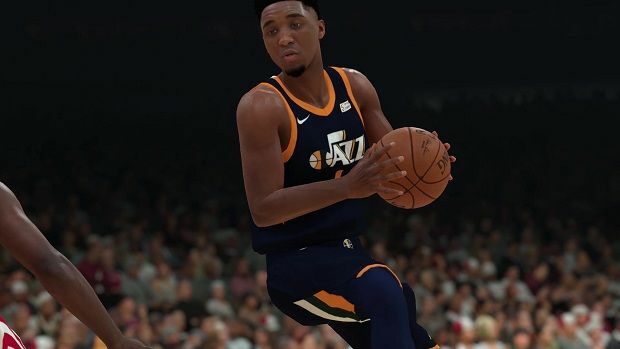 That is all we have for our NBA 2K19 MyTeam Guide. Let us know if we missed something using the comments section below!